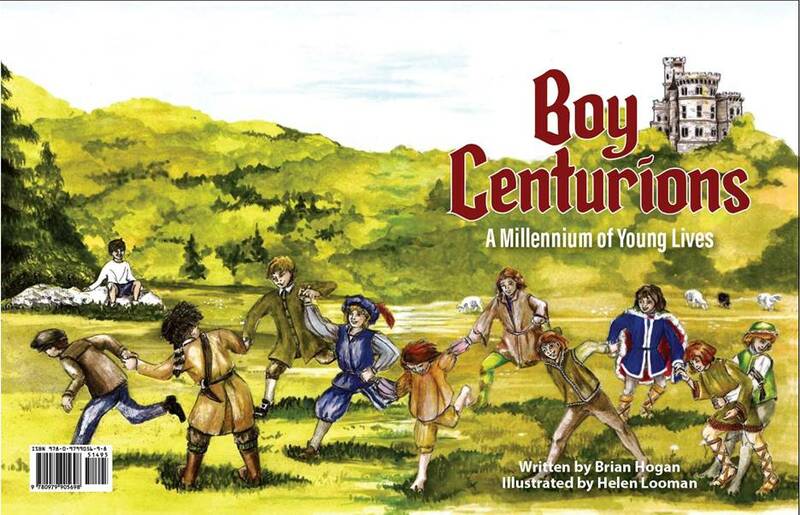 What was it like to be a boy at the turn of the first millennium --- the Year 1000? An 11-year-old Saxon named Edmund knew, and now he shares it with you. Every turn of the century thereafter, from 1100 to 2000, another boy shares his story. Learn about a world almost lost in the mists of the past through the eyes of eleven real boys, all the author's actual ancestors. Lavishly illustrated. Includes extra material for learning and study. Ideal for homeschool use in history, social studies, geography, spelling and vocabulary.